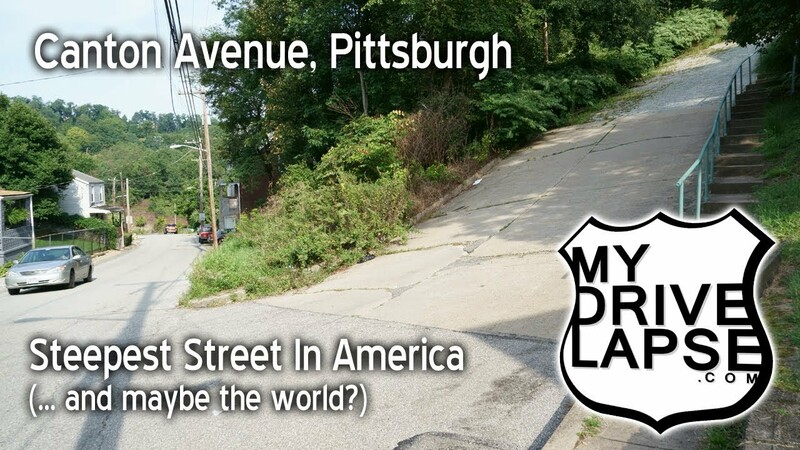 Steepest Street in Pittsburgh, and maybe the World? If you can’t get enough of the drive up the steepest street in America, and maybe the World, how about 15 minutes of it? In this video you’ll get to climb the hill over and over again.